This Wednesday, May 24, is Spring Market at the D&D Building. 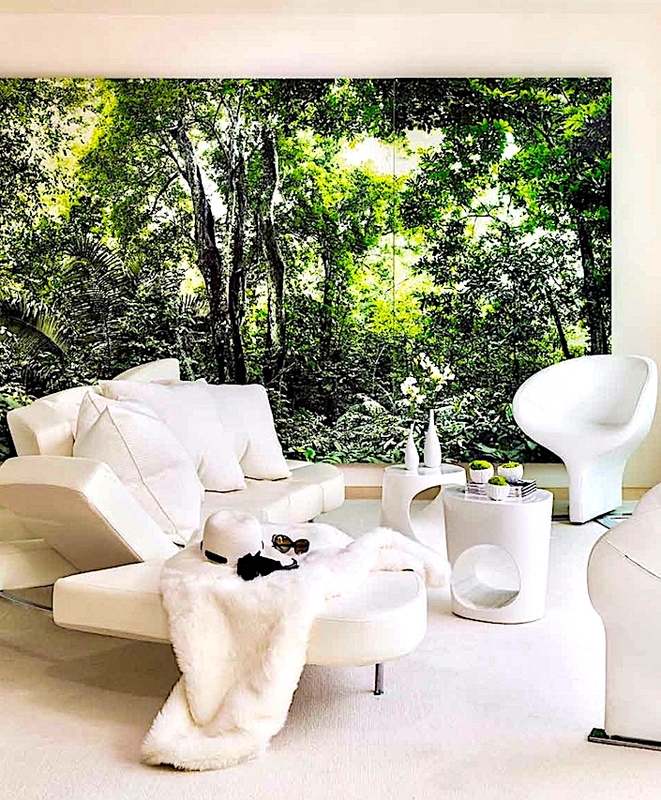 Marketing Director Liz Nightingale has lined up a blockbuster day of keynotes, showroom events, cocktail receptions and open houses around the theme ART x DESIGN. 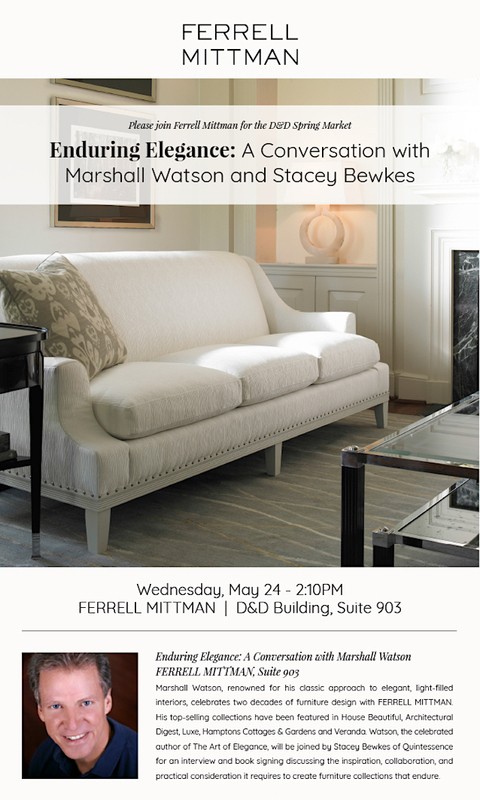 I am delighted to be a part of this informative and inspiring day where designer Marshall Watson and I will be having a conversation, “Enduring Elegance” in the Ferrell Mittman showroom. 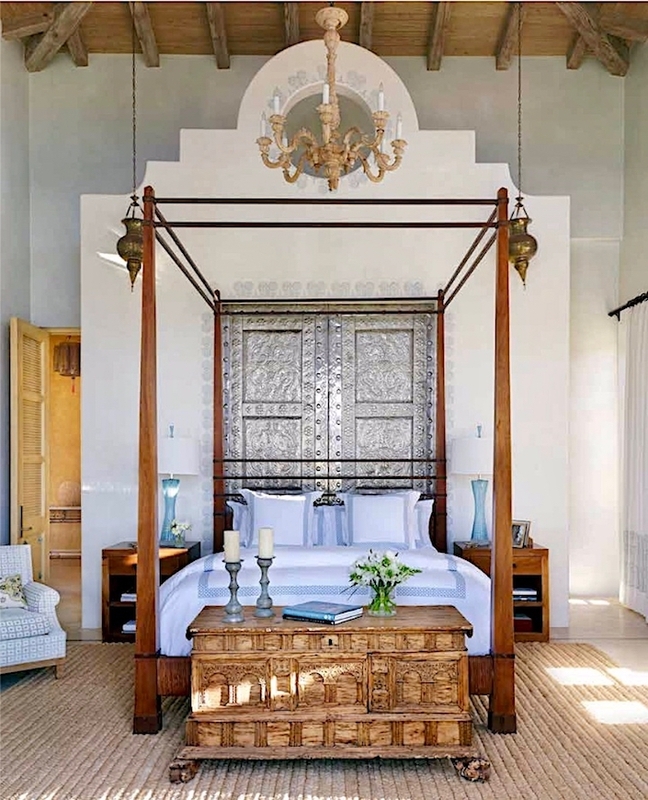 Known for his classic approach to elegant, light-filled interiors, Marshall has always embraced the time honored principals of design to create interiors that are balanced, comfortable, liveable and suited specifically to each client. 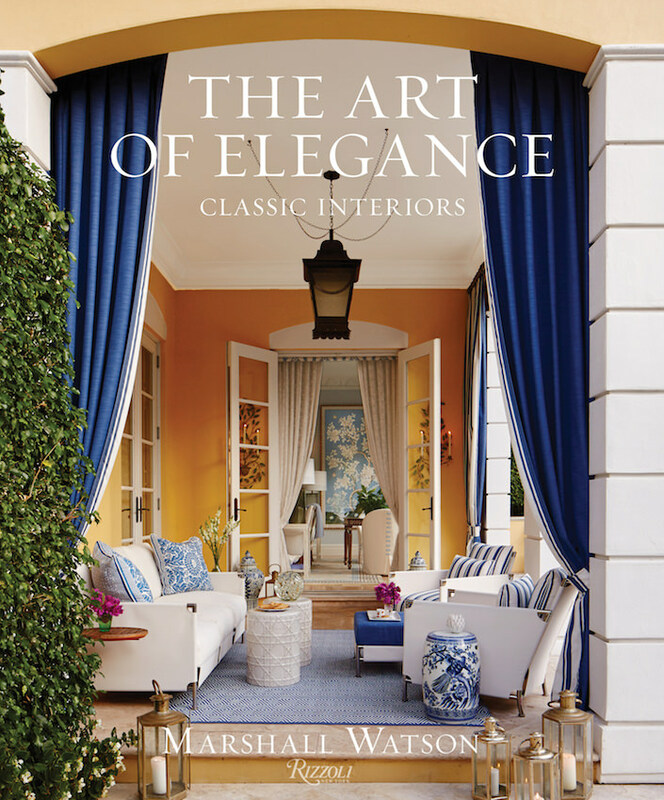 We will be celebrating not only his recent book, The Art of Elegance, above, but two decades of furniture collections he has designed for Ferrell Mittman. 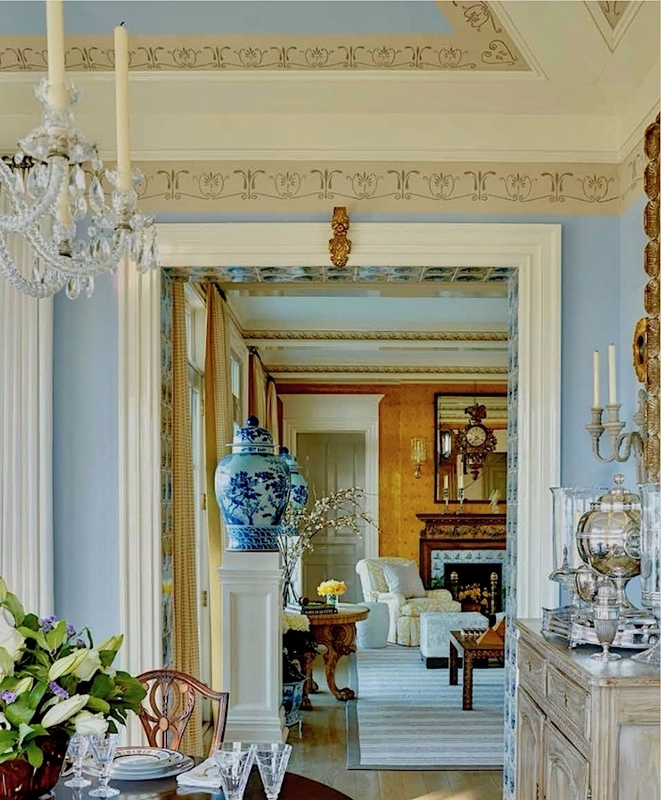 each home reflects its owners with carefully researched interiors rich in layers, texture and detail. To attend this jam packed day of design, you can register for free here. Hope to see you on Wednesday, at 2:10 pm in Suite 903! This entry posted in architecture, art, design, interior design. Entry Tags: D&D Building, D&D Spring Market, interior design, Market Week, Marshall Watson Bookmark the permalink. 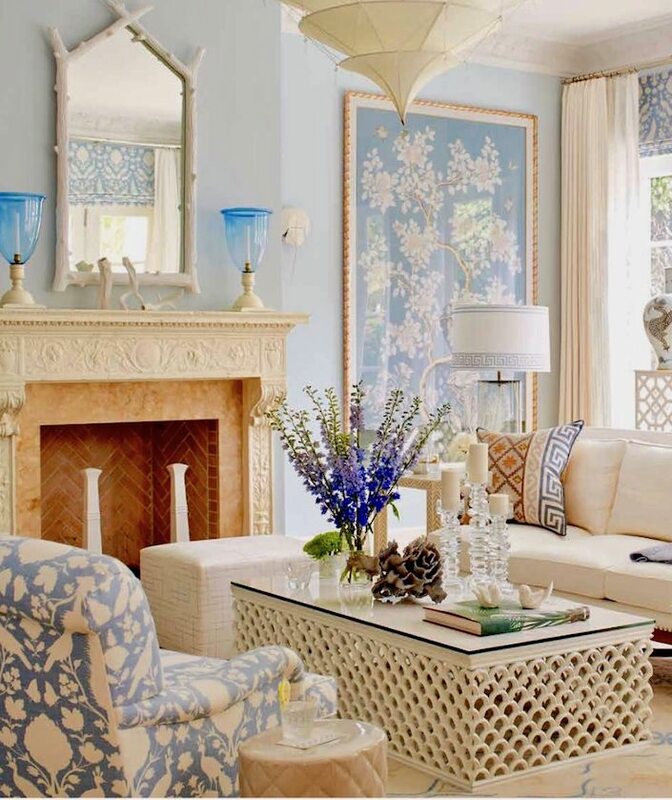 I love that ceiling border! Well, I love all of this, but especially the border. 81 queries in 0.412 seconds.